It’s just after 5:30 a.m., local time in Taiji. I’m at the harbor now, waiting for the sun to rise. From the moment I leave my hotel, I am surrounded by police. I am glad they are here as they’re professional, respectful and fair to both sides. It’s a cold, pre-dawn morning, and the forecast is calling for heavy rain in a few hours. A cloudy, storm-filled day has the potential to bring a blue cove – and many smiles of relief as the world watches in anticipation of what the day will bring. On my birthday a couple of months ago, I wanted – and got – a kill-free day. I was filled with optimism and couldn’t help but reflect on this past year. 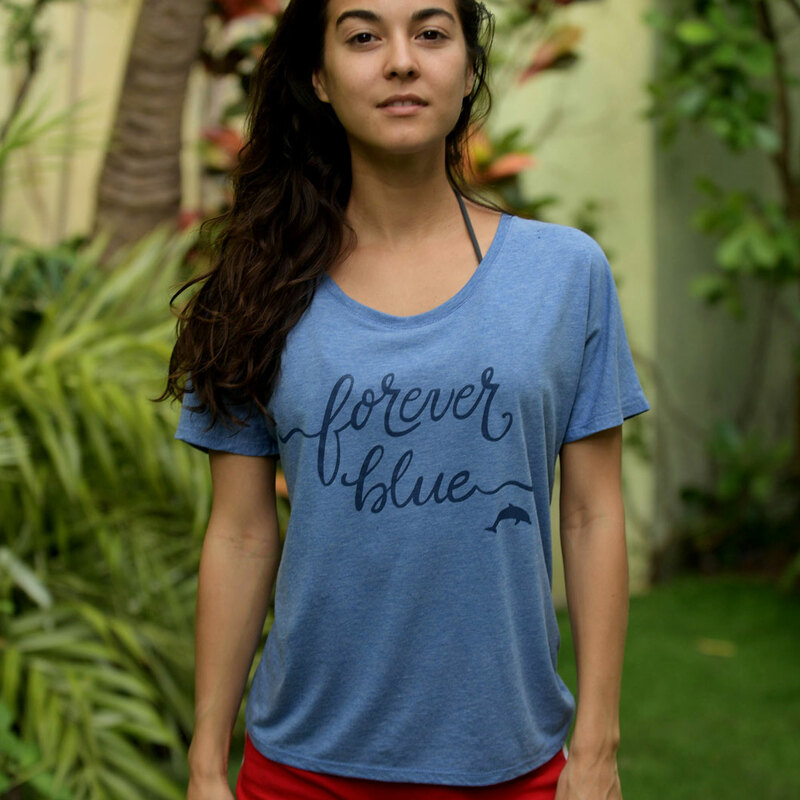 Our momentum has never been stronger: With the academy award-winning movie “The Cove” in 2009 to the 2013 documentary, “Blackfish,” the realization that dolphins are in deep trouble, largely due to human actions (and in some cases, inaction) has started taking root in the consciousness of people across the world. Dolphins, being highly sentient mammals, have their own dialects, call one another unique names via signature whistles and share strong family ties. Of course, this is nothing new to me, having trained the very first orca in captivity in the eastern United States at the Miami Seaquarium, back in 1968. His name was Hugo, a young orca violently captured near Puget Sound, Washington and left to languish in a tiny, concrete tank. Hugo would routinely smash his head against the tank’s walls and ended up dying of an aneurism in 1980. I knew with every fiber of my being that orcas didn’t belong in captivity. It was so obvious to me, even then. 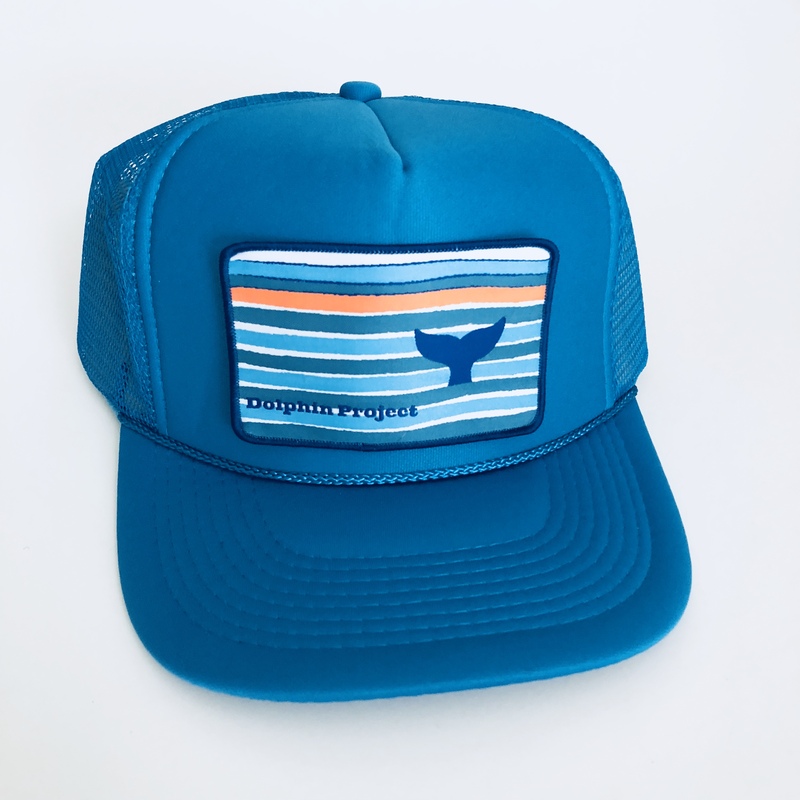 Before that, I trained all five bottlenose dolphins for the television series “Flipper” in the 1960’s. Not long after the show was cancelled, one of the “talent,” a beautiful female dolphin named Kathy swam into my arms, looked me straight in the eye and took a breath. After her quick exhale, she remained completely motionless, not moving even one muscle. Instinctively, I let her go and she sank to the bottom of the tank. 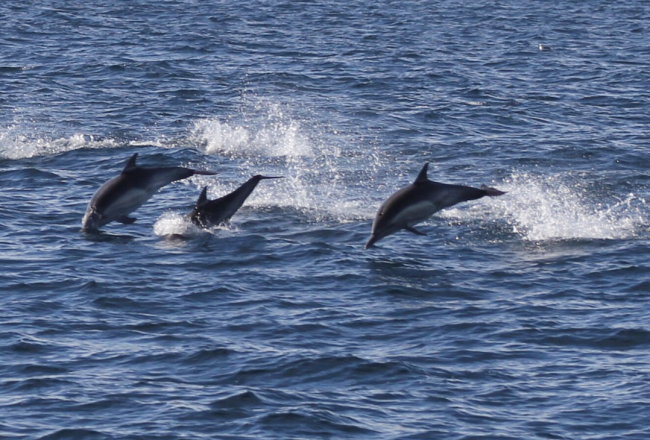 Dolphins, being conscious breathers, decide when to take each breath. 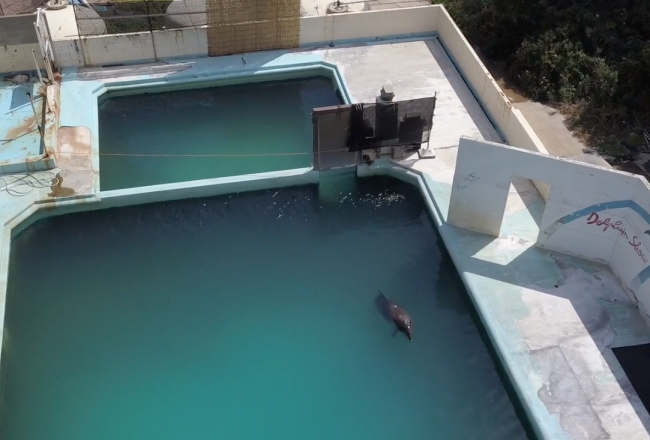 She chose to take her last at that moment, depressed by a life of captivity. And at that moment, my brain literally rewired itself. 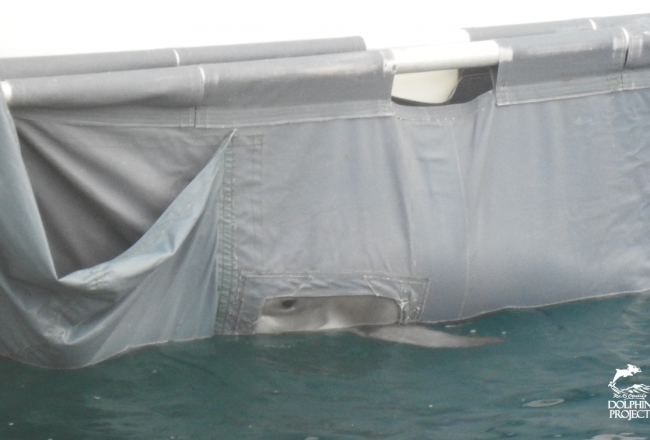 I found myself in jail in the Bahamas the next day for trying to free Charlie Brown, a captive dolphin penned in Bimini. 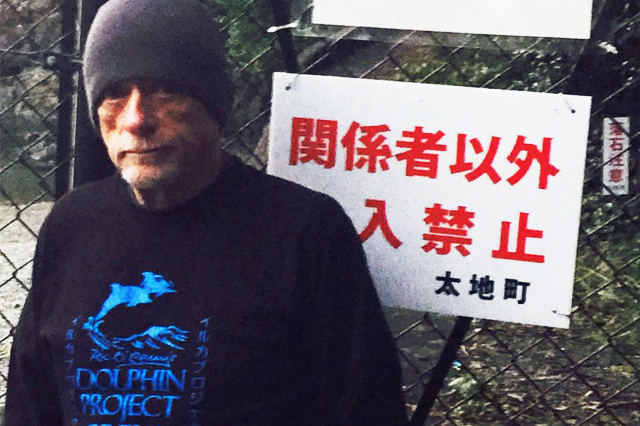 Now, during my 11th year coming to Taiji, I briskly rub my hands together, warming them against the dampness, thinking how this small group of fisherman has changed the lives of so many caring people, committed to ending this barbaric slaughter and preventing specially-selected dolphins from suffering in a life of captivity. In countless countries, people organize demonstrations, conduct peaceful protests and write to the government of Japan, letting them know that the slaughter of innocent animals in their waters is condemned worldwide. And it needs to stop IMMEDIATELY. Part and parcel, is the extraction of the most unblemished and attractive dolphins for shipment to marine parks as performing puppets. This needs to end NOW, too.